While not all affected email will necessarily be dangerous, we encourage you to be extra careful about clicking on links in messages that you’re not sure about. And with this update, you’ll have another tool to make these kinds of decisions. 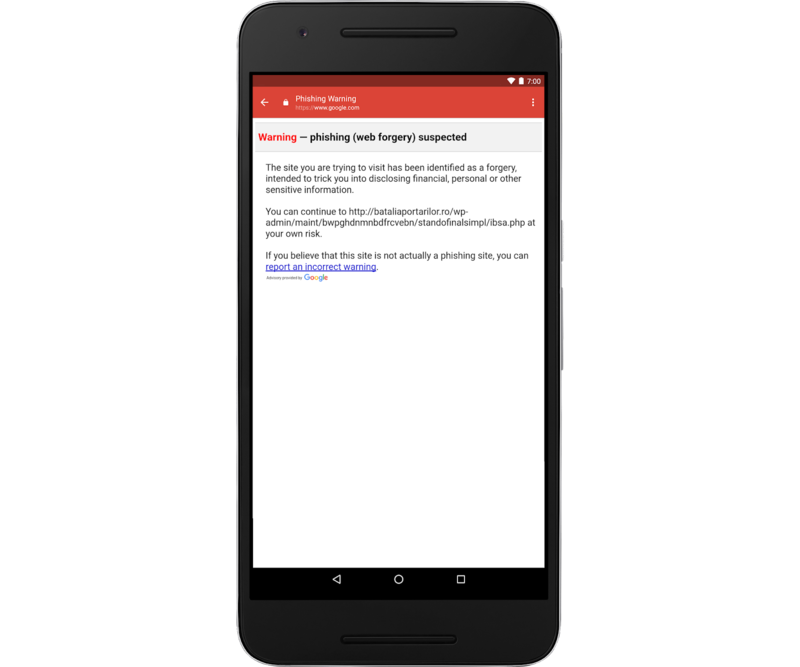 This week, we’re introducing a new security feature in Gmail on Android to help you keep your email safer.